You’ve probably heard that social media can help get more people to your website. But are you still struggling to crack the code on how to increase website traffic through social media? At HostGator, we’ve found a mix of tactics to drive traffic to our website and blog on a daily basis. Below, we’ve compiled five effective ways you can get your social media channels to drive more visits. Almost every social network has a designated spot or several spots for you to share your website. Make sure your site’s web address, or URL, is visible in your profile’s bio and About sections. Not only will this give you and your profiles legitimacy, it will also direct your visitors to their next step, to visit your website. Every time you write a blog post, share it on your social channels. This helps with search engine optimization (SEO), engagement, and of course, results in more people viewing your posts. Many businesses share a blog post once on Twitter and that’s it. 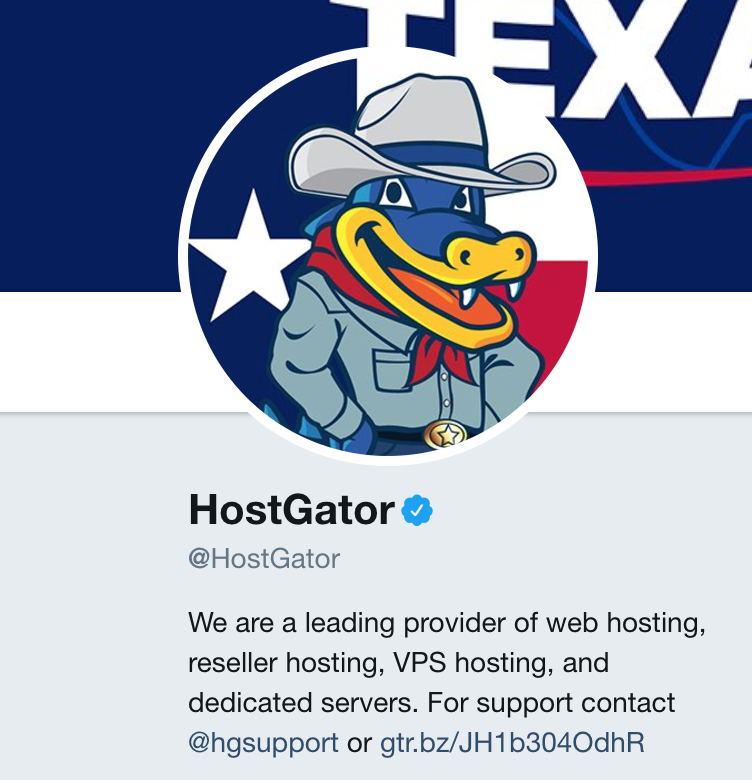 At HostGator however, we take note of which blog posts are evergreen and we share them multiple times throughout the year across multiple social networks including Facebook, LinkedIn, and Google Plus. Don’t forget to track all of your posts to see which performed best. HostGator uses UTM tracking; UTM stands for Urchin Tracking Module and are small tags added to links to feed information to Google Analytics. These tracking tags allow you to see where traffic is coming from and how it behaves. You can find out more about doing this for yourself and track your posts with HostGator’s free UTM builder for small business. Do you get questions on your social media? Refer people to your site with the answers. They ask: “What time do you open?” You refer them to your contact page with the hours. They ask: “Do you have this product?” Share the link to your product page. They ask: “Where are you located?” Direct them to the embedded map on your site. They ask: “Can you help me with this problem?” Send them to your support page. You get the idea, think creatively and you’ll be able to send people to your site left and right. After people interact with your social profiles what should they do next? Let your visitors know where they should go with a call to action. Some common CTAs are: ‘Visit Now’, ‘Comment Below’ and ‘Share on Twitter’. Different social media networks will have buttons for these CTAs, while with other networks, you’ll need to place the CTAs within your posts. Just like you focus on SEO with your website, you should consider it for your social profiles. Ensure that your About Pages and Biographies are full of relevant keywords and try to fill out every section so that your profile is complete. Placing links in your social media biographies will also boost your website’s SEO. By linking to your site from your social media channels, you’re creating high-quality backlinks to your site – an important result of social profile optimization. Increase website traffic through social media today! Using social media is great for brand recognition, but it also can give your website a major boost in traffic. Get started with just one of the tip above to start welcoming new visitors to your website. Want to see how you can do social media marketing in just 15 minutes each day? Join us for a FREE webinar: How to Create a Social Media Strategy That Isn’t a Waste of Time.